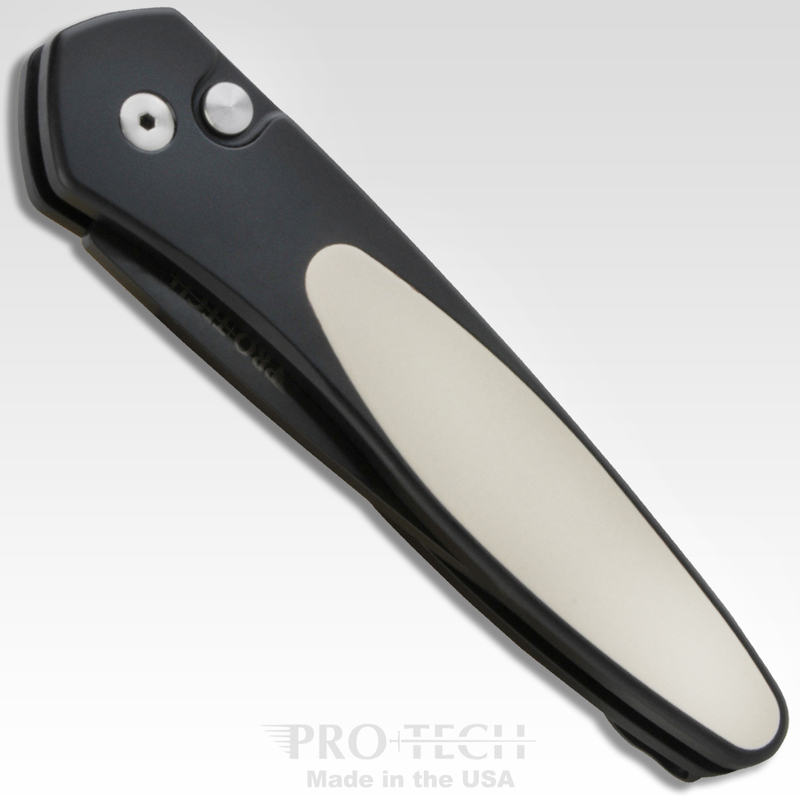 Newport Tuxedo – polished ivory micarta inlay on front, deep carry clip on back. 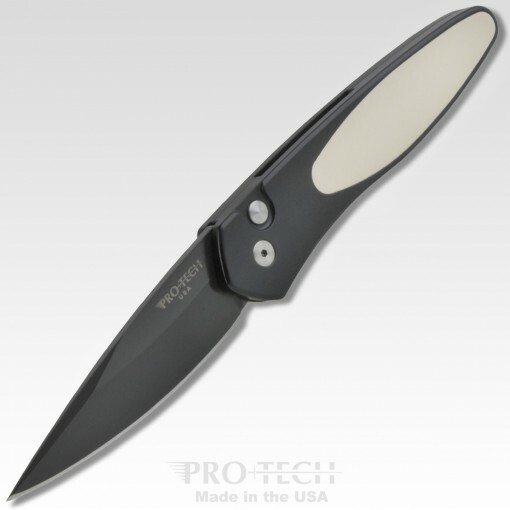 Newport – Sleek, lightweight, quick, and winner of the 2013 Blade Magazine Investor/Collector Knife of The Year Award! 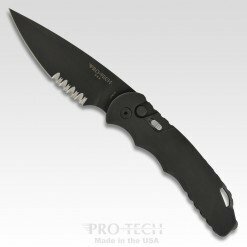 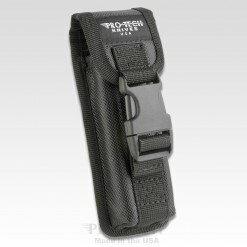 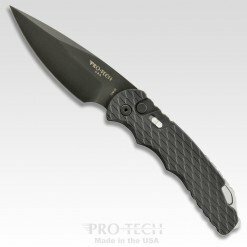 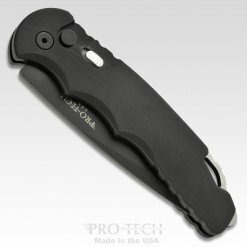 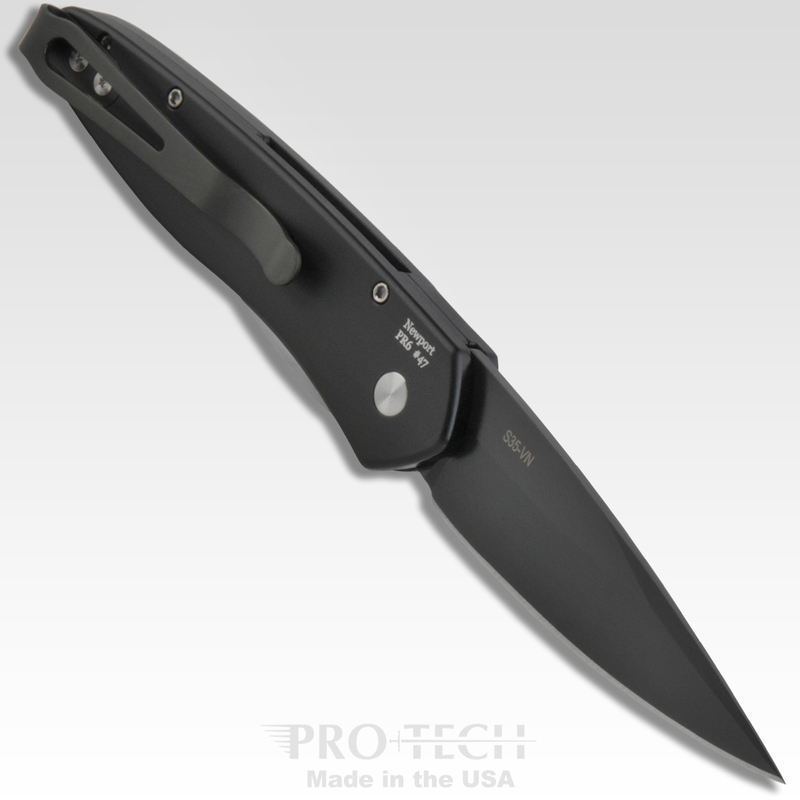 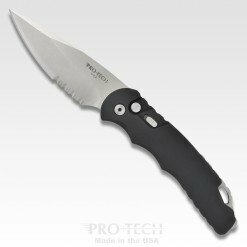 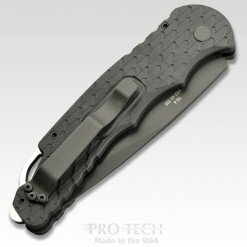 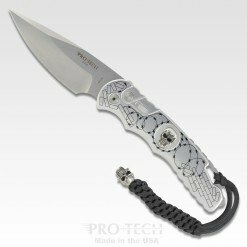 This fantastic push button auto knife features a 3 inch S35-VN steel blade, a smooth and fast coil spring action, deep carry pocket clip and comes in a wide range of variations.